9781784787264 | Verso Books, April 25, 2017, cover price $14.95 | About this edition: Slim, accessible, inexpensive, irreverent introduction to socialism by the writers of Jacobin magazineThe remarkable run of self-proclaimed “democratic socialist” Bernie Sanders for president of the United States has prompted—for the first time in decades and to the shock of many—a national conversation about socialism. 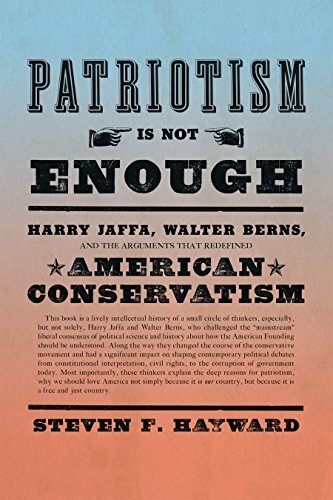 9781594038839 | Encounter Books, February 14, 2017, cover price $23.99 | About this edition: This book is a lively intellectual history of a small circle of thinkers, especially, but not solely, Harry Jaffa and Walter Berns, who challenged the "mainstream" liberal consensus of political science and history about how the American Founding should be understood. 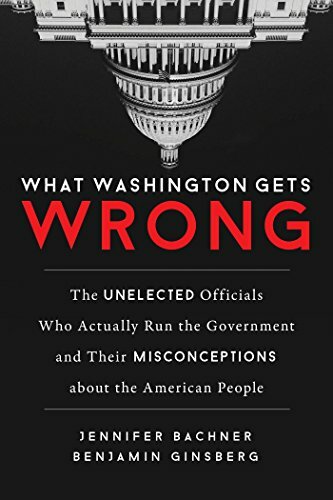 9780807076408 | Beacon Pr, February 2, 2016, cover price $25.95 | About this edition: A timely and nonpartisan book on voter manipulation and electoral corruption—and the importance of stimulating voter turnout and participationThough voting rights are fundamental to American democracy, felon disfranchisement, voter identification laws, and hard-to-access polling locations with limited hours are a few of the ways voter turnout is suppressed. 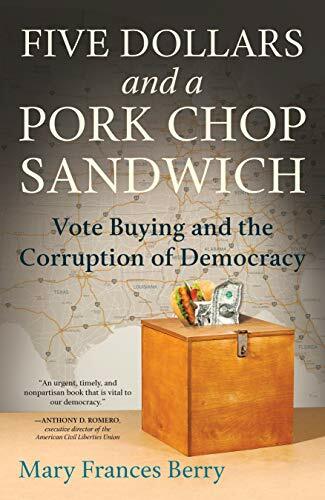 9780807061985 | Reprint edition (Beacon Pr, January 24, 2017), cover price $20.00 | About this edition: A timely and nonpartisan book on voter manipulation and electoral corruption—and the importance of stimulating voter turnout and participationThough voting rights are fundamental to American democracy, felon disfranchisement, voter identification laws, and hard-to-access polling locations with limited hours are a few of the ways voter turnout is suppressed. 9781849549769 | Biteback Pub, January 10, 2017, cover price $19.95 | About this edition: Migration to the United Kingdom receives widespread attention, but less attention is paid to the major increase in the number of people becoming British citizens. 9781944869076 | Or Books Llc, December 13, 2016, cover price $19.95 | About this edition: As the rise of Bernie Sanders makes clear, "socialism" is no longer a dirty word. 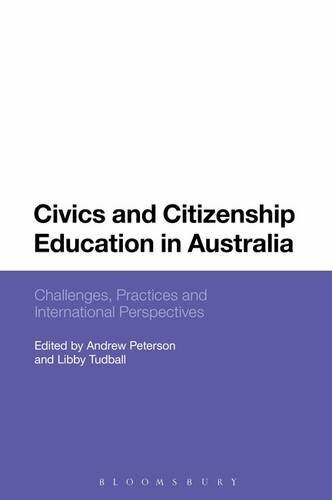 9781474248198 | Bloomsbury USA Academic, November 17, 2016, cover price $138.00 | About this edition: Civics and Citizenship Education in Australia provides a comprehensive analysis of teaching and learning in this field in Australian schools, drawing on case study material to demonstrate the current practice in the field. 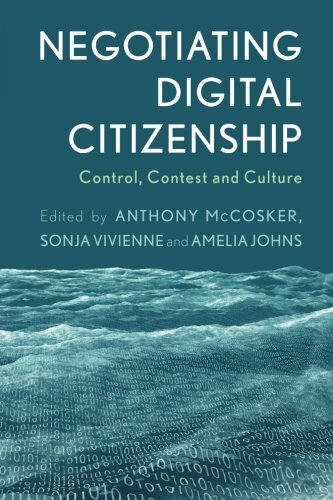 Product Description: This book challenges the assumptions behind the idea of digital citizenship in order to turn the attention to cases of innovation, social change and public good. 9781783488889 | Rowman & Littlefield Pub Inc, October 16, 2016, cover price $120.00 | About this edition: With pervasive use of mobile devices and social media, there is a constant tension between the promise of new forms of social engagement and the threat of misuse and misappropriation, or the risk of harm and harassment. 9781783488896 | Reprint edition (Rowman & Littlefield Pub Inc, October 16, 2016), cover price $39.95 | About this edition: This book challenges the assumptions behind the idea of digital citizenship in order to turn the attention to cases of innovation, social change and public good. Why might some students convert their political interests into activism when others do not? There is a strong need to understand the changing dynamics of contemporary youth participation: how they engage, what repertoires are considered efficacious, and their motivations to get involved.This book uses the 2010/11 UK student protests against fees and cuts as a case study for analysing some of the key paths and barriers to political participation today. These paths and barriers â which include an individualâs family socialisation, network positioning, and group identification (and dis-identification) â help us explain why some people convert their political sympathies and interests into action, and why others do not. Drawing on an original survey dataset of students, the book shows how and why students responded in the way that they did, whether by occupying buildings, joining marches, signing petitions, or not participating at all. 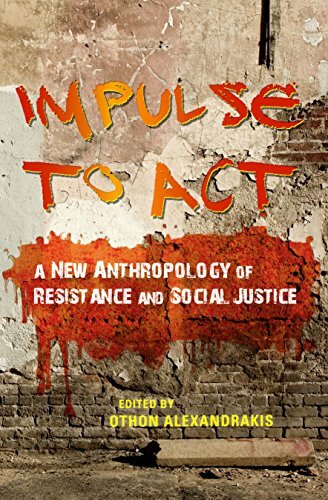 Considering this in the context of other student movements across the globe, the bookâs combination of quantitative and qualitative methods, and its theoretical contribution provide a more holistic picture of student protest than is found in existing studies. 9781783486939 | Rowman & Littlefield Pub Inc, December 16, 2016, cover price $120.00 | About this edition: Why might some students convert their political interests into activism when others do not? 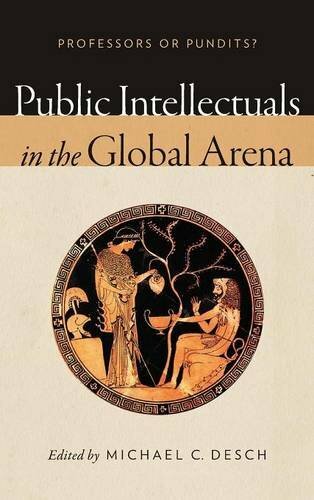 9780268100247 | Univ of Notre Dame Pr, November 15, 2016, cover price $55.00 | About this edition: What is a public intellectual? 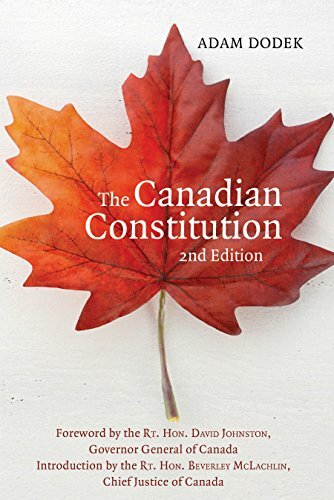 9781459735033 | 2 new edition (Dundurn Pr Ltd, November 15, 2016), cover price $15.99 | About this edition: The Hill Times: Best Books of 2016 A new, expanded edition of the first-ever primer on Canadaâs Constitution â for anyone who wants to understand the supreme law of the land. 9780253022783 | Indiana Univ Pr, October 17, 2016, cover price $80.00 | About this edition: What drives people to take to the streets in protest? 9780253023117 | Reprint edition (Indiana Univ Pr, October 17, 2016), cover price $35.00 | About this edition: What drives people to take to the streets in protest? 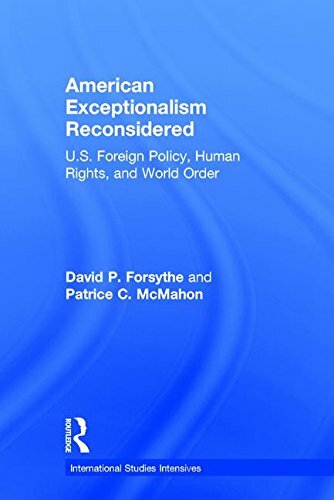 9781138956797 | Routledge, October 15, 2016, cover price $125.00 | About this edition: Is the US really exceptional in terms of its willingness to take universal human rights seriously? 9781138956827 | Routledge, October 15, 2016, cover price $24.95 | About this edition: Is the US really exceptional in terms of its willingness to take universal human rights seriously? 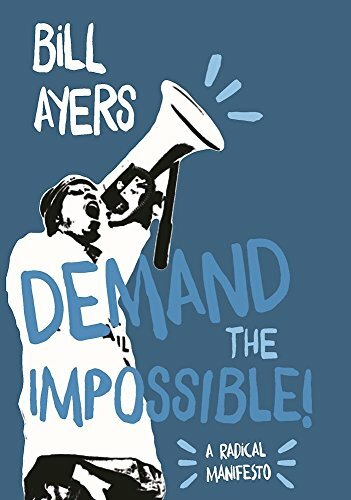 9781608466702, titled "Demand the Impossible! 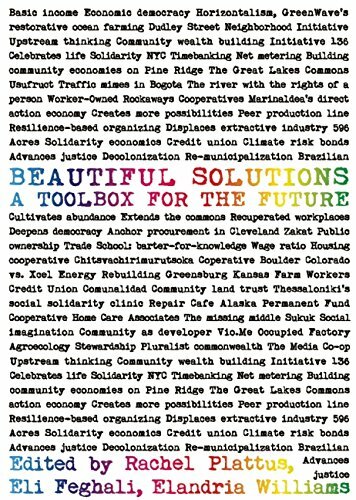 : A Radical Manifesto" | Haymarket Books, September 13, 2016, cover price $12.95 | About this edition: In an era defined by mass incarceration, endless war, economic crisis, catastrophic environmental destruction, and a political system offering more of the same, radical social transformation has never been more urgentâor seemed more remote. 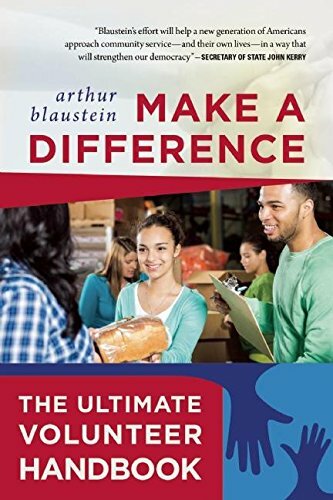 9781510714298 | Skyhorse Pub Co Inc, October 11, 2016, cover price $14.99 | About this edition: A comprehensive guide to civic participation and the best opportunities for volunteering. 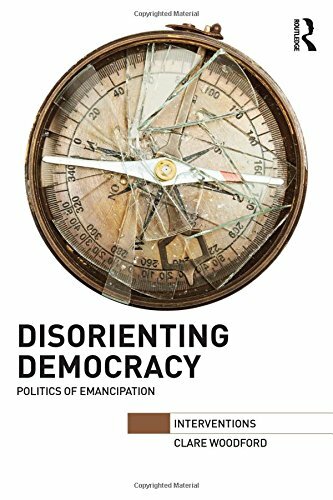 9780415634298 | Routledge, October 18, 2016, cover price $145.00 | About this edition: Drawing on recent developments in continental political thought ‘Disorienting Democracy’ rethinks democracy as a practice that can be used to counter the increasing poverty, inequality and insecurity that mark our contemporary era. 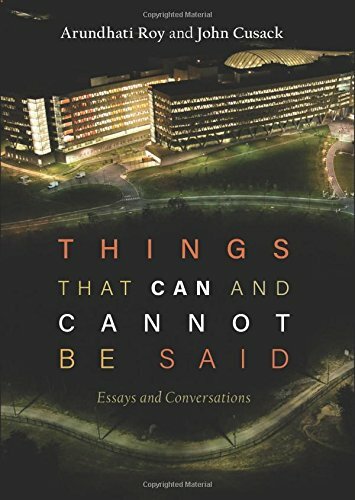 9781608467174 | Haymarket Books, October 4, 2016, cover price $10.95 | About this edition: In late 2014, Arundhati Roy, John Cusack, and Daniel Ellsberg travelled to Moscow to meet with NSA whistleblower Edward Snowden. 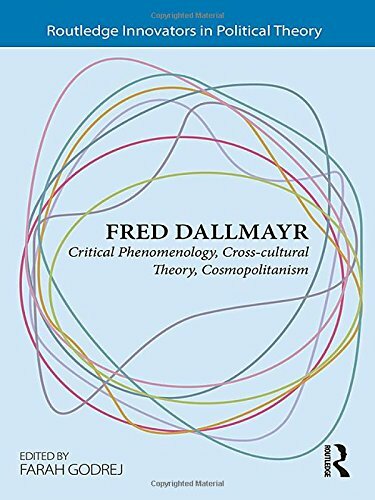 9781138955936 | Routledge, January 27, 2017, cover price $145.00 | About this edition: Fred Dallmayr’s work is innovative in its rethinking of some of the central concepts of modern political philosophy, challenging the hegemony of a modern “subjectivity” at the heart of Western liberalism, individualism and rationalism, and articulating alternative voices, claims and ideas. 9781633882492 | Prometheus Books, October 4, 2016, cover price $25.00 | About this edition: Each year unelected federal administrators write thousands of regulations possessing the force of law. 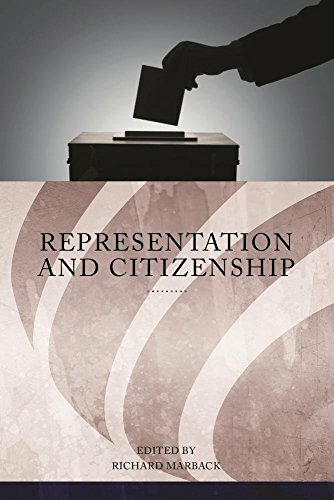 9780814342466 | Wayne State Univ Pr, October 3, 2016, cover price $31.99 | About this edition: Concern with representation figures inescapably in the study of citizenship. 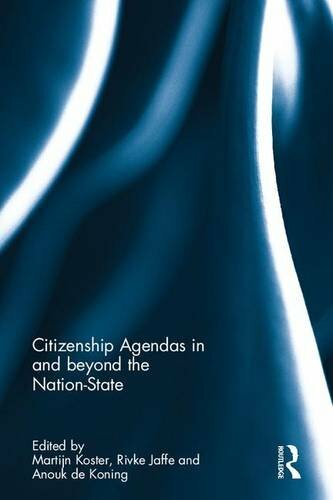 9781138211216 | Routledge, October 2, 2016, cover price $155.00 | About this edition: In todayâs world, citizenship is increasingly defined in normative terms. Individuals who are civically active have three things in common: they have the capacity to do so, they want to, and they have been asked to participate. New Advances in the Study of Civic Voluntarism is dedicated to examining the continued influence of these factorsâresources, engagement, and recruitmentâon civic participation in the twenty-first century.Â The contributors to this volume examine recent social, political, technological, and intellectual changes to provide the newest research in the field. Topics range from race and religion to youth in the digital age, to illustrate the continued importance of understanding the role of the everyday citizen in a democratic society.Â Contributors include: Molly Andolina, Allison P. Anoll, Leticia Bode, Henry E. Brady, Traci Burch, Barry C. Burden, Andrea Louise Campbell, David E. Campbell, Sara Chatfield, Stephanie Edgerly, ZoltÃ¡n Fazekas, Lisa GarcÃ­a Bedoll, Peter K. Hatemi, John Henderson, Krista Jenkins, Yanna Krupnikov, Adam Seth Levine, Melissa R. Michelson, S. Karthick Ramakrishnan, Dinorah SÃ¡nchez Loza, Kay Lehman Schlozman, Dhavan Shah, Sono Shah, Kjerstin Thorson, Sidney Verba, Logan Vidal, Emily Vraga, Chris Wells, JungHwan Yang, and the editor. 9781439913253 | Temple Univ Pr, September 28, 2016, cover price $34.95 | About this edition: Individuals who are civically active have three things in common: they have the capacity to do so, they want to, and they have been asked to participate. 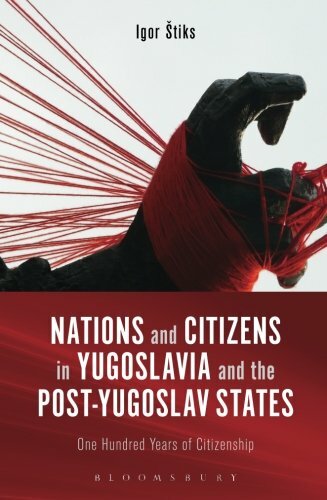 9781350007635 | Bloomsbury USA Academic, September 22, 2016, cover price $29.95 | About this edition: Between 1914 and the present day the political makeup of the Balkans has relentlessly changed, following unpredictable shifts of international and internal borders. 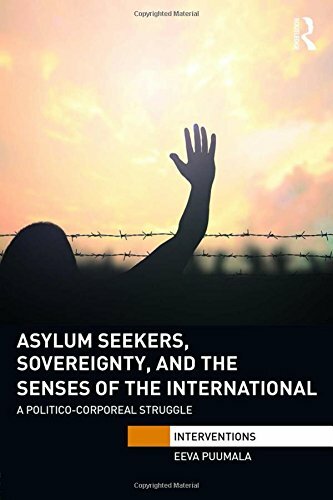 9781138944886 | Routledge, December 22, 2016, cover price $145.00 | About this edition: The confrontation between asylum seeking and sovereignty has mainly focused on ways in which the movement and possibilities of refugees and migrants are limited. 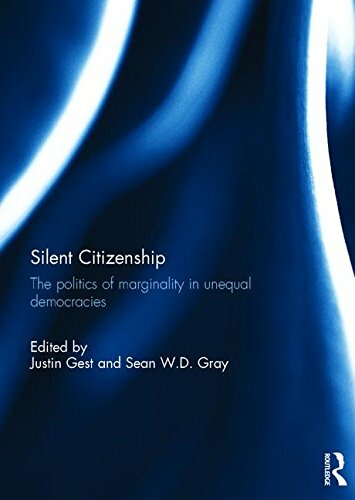 9781138208643 | Routledge, October 13, 2016, cover price $155.00 | About this edition: What does silent citizenship mean in a democracy? 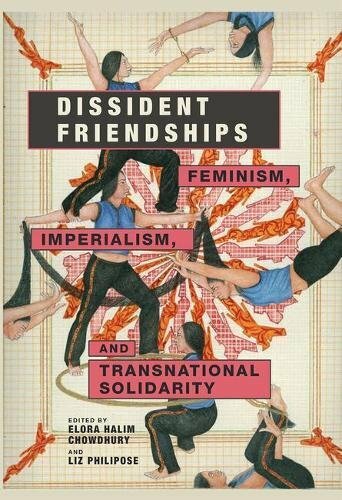 9780252040412 | Univ of Illinois Pr, September 15, 2016, cover price $95.00 | About this edition: Often perceived as unbridgeable, the boundaries that divide humanity from itself--whether national, gender, racial, political, or imperial--are rearticulated through friendship. 9780252081880 | Reprint edition (Univ of Illinois Pr, September 15, 2016), cover price $30.00 | About this edition: Often perceived as unbridgeable, the boundaries that divide humanity from itself--whether national, gender, racial, political, or imperial--are rearticulated through friendship.